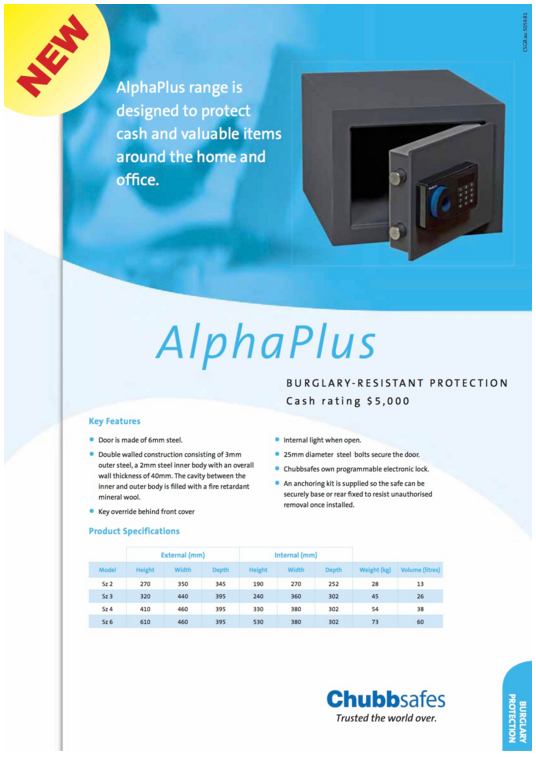 Keeping valuables safe is a top priority for every homeowner for secure protection of valuable belongings. 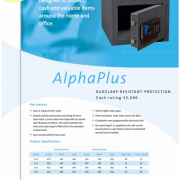 The ChubbSafes Alpha Plus range is a high quality safe that is suitable for home and office environments to keep cash and other valuables secure from intruders. 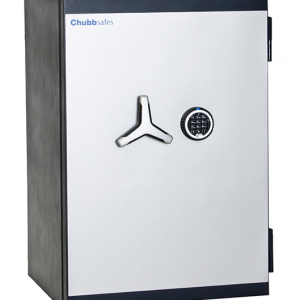 This safe from the Chubbsafes Elements range offers exceptional value for the money you pay. 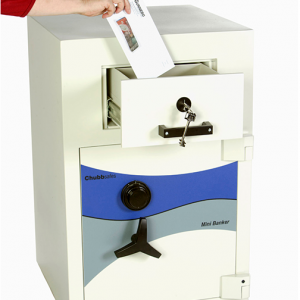 This is one of the more popular domestic safes at this suggested cash rating, particularly size 2 and size 3 as they can fit a flat A4 size document. 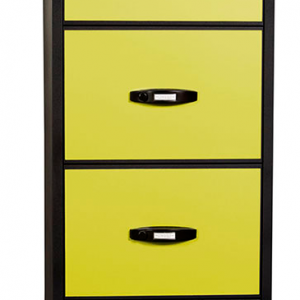 Size 4 and 6 are also quite popular for those who require a bit more space. 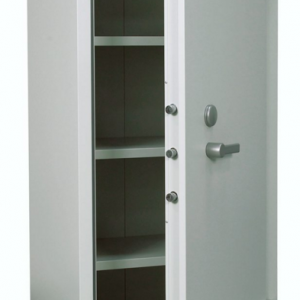 The double wall construction provides extra durability, and consists of 3mm outer steel and 2mm inner steel along with a 6mm steel door. 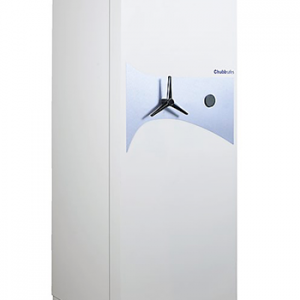 The cavity is filled with fire retardant mineral wool which gives it extra fire resistance. These features help keep your valuables secure and protected in the event of a fire. 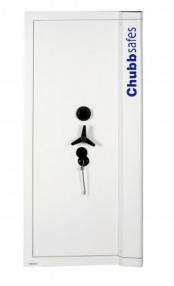 The electronic lock can easily be programmed and also comes with a key override. 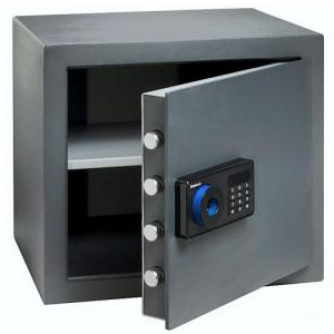 This safe has been designed and thoroughly tested to keep your valuables and other important belongings secure. 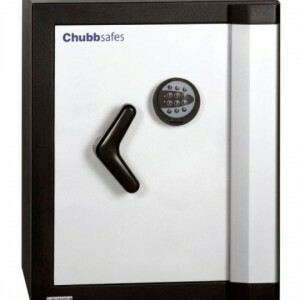 Contact us today for ordering details on the ChubbSafes Alpha Plus.